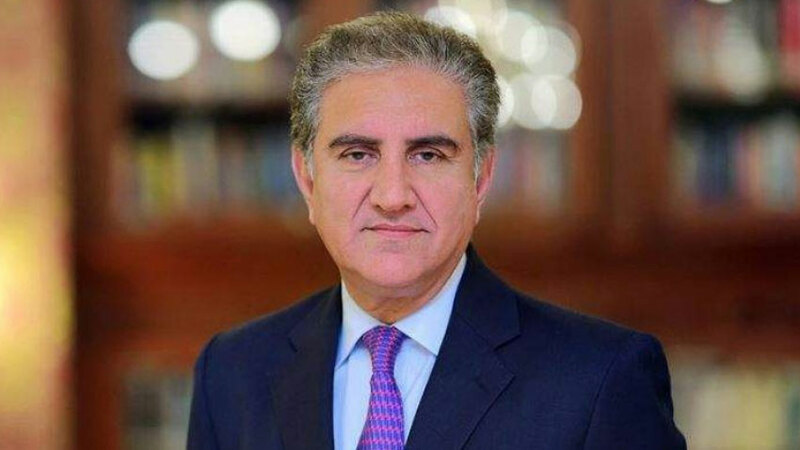 Foreign Minister Shah Mehmood Qureshi has said that Pakistan desires to improve its relations with the United States. He was speaking in the Senate today (Tuesday) after PPP leader Mian Raza Rabbani sought reply on recent telephonic conversation between Prime Minister Imran Khan and the US Secretary of State Mike Pompeo. Shah Mahmood Qureshi said the US Secretary of State is expected to visit Pakistan on the fifth of next month. He said he will be apprised of the opinion of people and its elected representatives while taking forward relations with Washington. The Foreign Minister again clarified that the handout of the US State Department regarding telephonic conversation was contrary to the facts. He said the conversation between Imran Khan and Pompeo was cordial and constructive in nature. He said that the press release issued by Pakistan on the conversation is based on facts. Shah Mehmood Qureshi pointed out that a national security and foreign policies are interlinked and we should demonstrate unity in this regard. 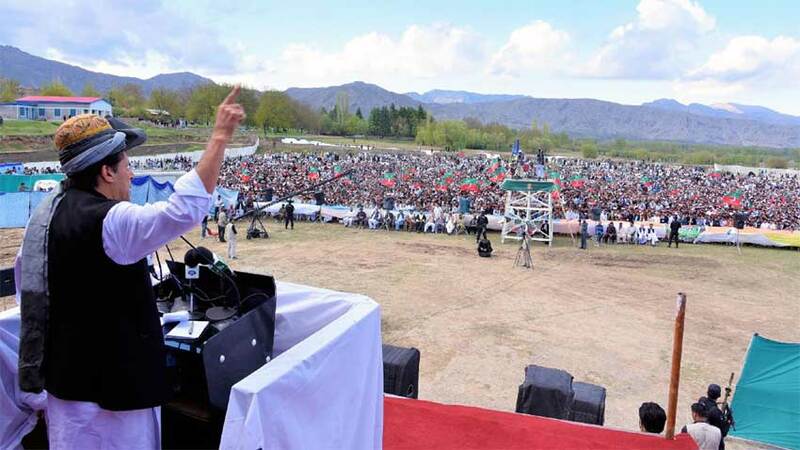 He said given the challenges faced by the country, unity will give strength to over voice. 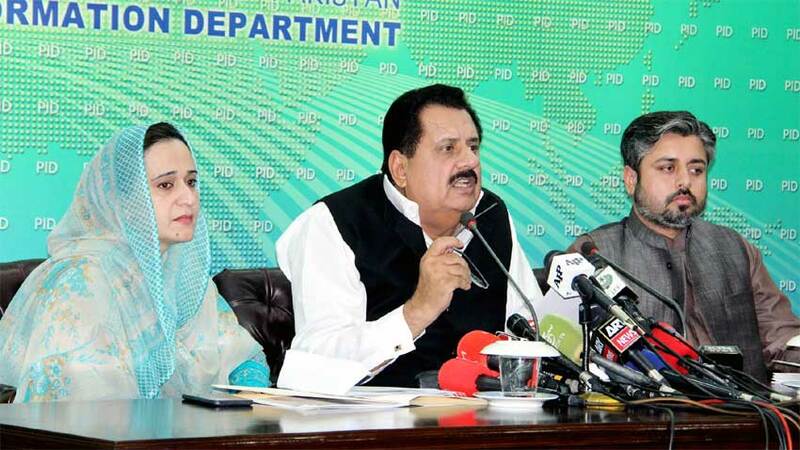 The Federal Minister assured that guidance will be sought from the Parliament in formulation of foreign policy. Taking the floor, Finance Minister Asad Umar said Pakistan has yet not decided to take a bailout package from International Monetary Fund [IMF]. He said consultations on economic situation are continuing and the final decision will be taken after taking on board the Parliament. 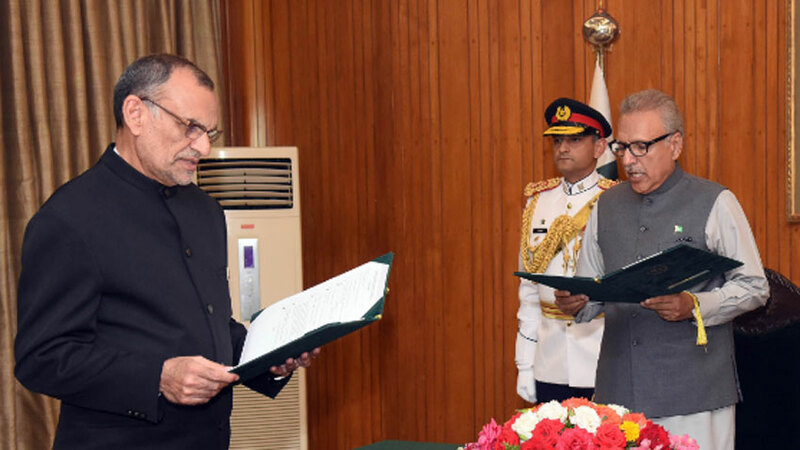 About National Finance Commission Award, Asad Umar said it is a constitutional obligation and on the first day in his office, he directed the finance secretary to initiate the process for the new NFC Award. He said it will be his utmost endeavor to announce new NFC Award at the earliest. 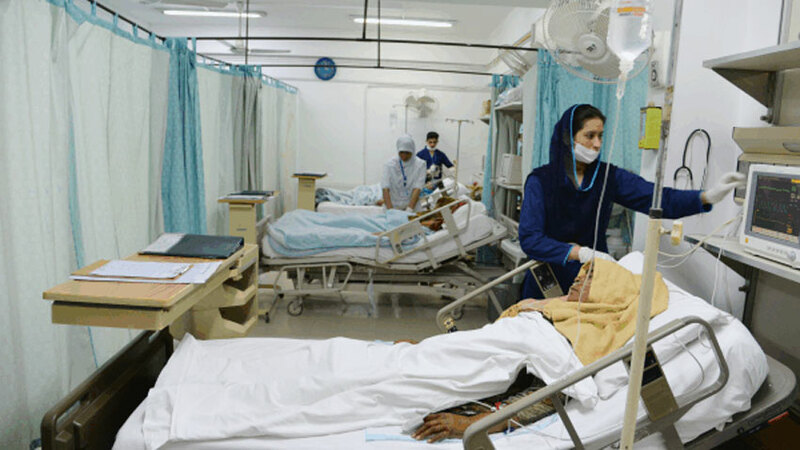 Meanwhile, Minister for Human Rights Shireen Mazari categorically stated that the new government will strongly and firmly take up the water issue with India. She told the Senate during question hour today that India has not withdrawn from Indus Water Treaty and it is liable to the provisions of the treaty. 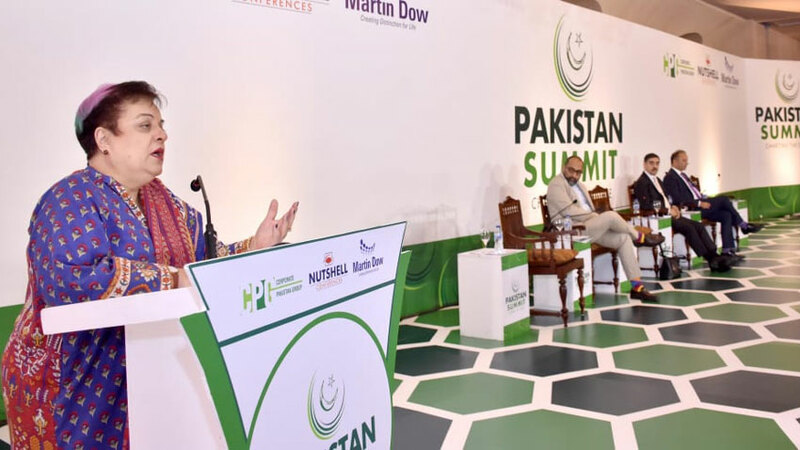 Shireen Mazari regretted that previous governments resorted to the policy of appeasement and did not take up the issue of water effectively with India. She pointed out that India has constructed dams in violation of Indus Water Treaty. She said that Pakistan did take up the matter with the World Bank but it refrained from playing the role of arbitrator. She said we will reassert the Indian side to adhere to the treaty. Advisor on Parliamentary Affairs Babar Awan told the House that Pakistan is continuously trying to engage Afghan government into dialogue for a possible water treaty. He said that the Afghan side is so far non-responsive to the initiative. Baber Awan said construction of new hydro power projects in Afghanistan will certainly have some impact on the water inflows in the country. 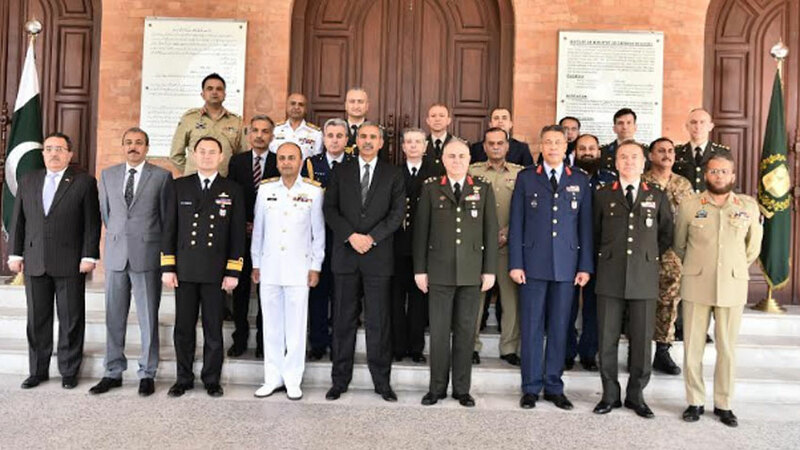 He said an Afghanistan cell has been established in the office of Pakistan Commissioner for Indus Waters which collects data through difference sources and monitoring inflows on the common rivers with Afghanistan. Baber Awan said that the water storage capacity of Tarbela Dam due to silting in the reservoir. He said the best possible arrangement will be to provide and upstream storage to catch the sediment before entering the Tarbela dam. 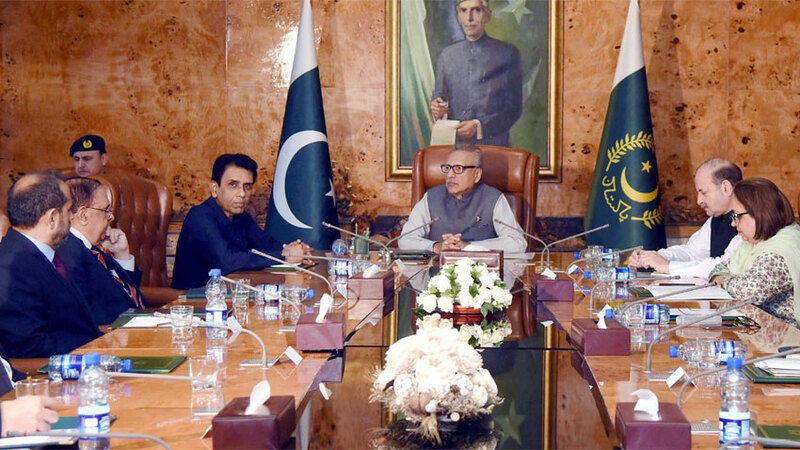 Minister for Petroleum Division Ghulam Sarwar Khan said that Turkmenistan-Afghanistan-Pakistan-India [TAPI] will be completed during the tenure of present government. He said this is an important energy project and a company has been constituted to oversee its construction. 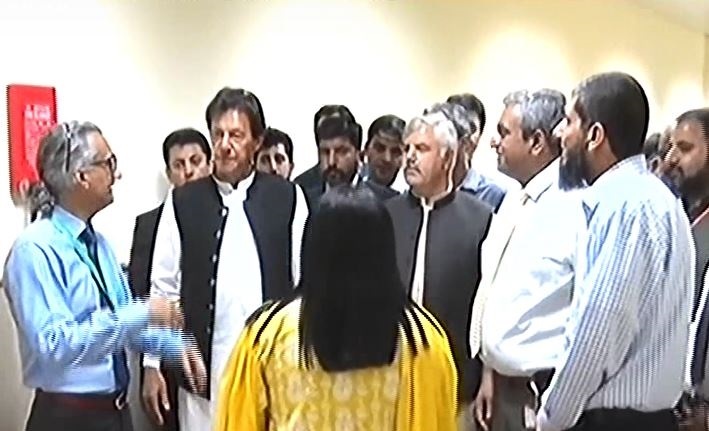 On a point of order, Senior PPP Leader Sherry Rehman appreciated the presence of Prime Minister Imran Khan in yesterday’s proceedings of the House. She said the promise made by the government to ensure good governance is also welcomed. She however, said the government should fulfill the promises that it made with the people during the elections. Pakistan has asked the OIC Secretary General to convene an urgent meeting of the permanent representatives of OIC to adopt a unified stance regarding the blasphemous content against holy Prophet Muhammad (Peace Be Upon Him). 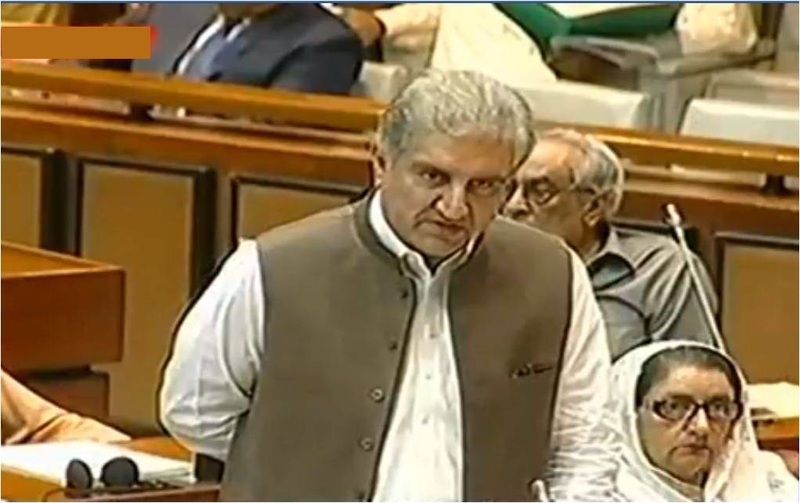 Foreign Minister Shah Mahmood Qureshi told the Senate today while winding up discussion on the blasphemous material that he has made the request through a letter to the OIC Secretary General. He said that he has also written six letters to the OIC Foreign Ministers on this sensitive issue apprising them about the sentiments of the Pakistani nation on the matter. The foreign minister said that he will also take up the matter with the Council of OIC Foreign Ministers meeting during his visit to the United States next month. He said our endeavor is to adopt a unified approach on the matter. He said the issue of blasphemous content has also been raised with Secretary General United Nations and the UN Human Rights Commission. He said we also plan to raise the matter with European Union as the matter may affect its own peace and security. 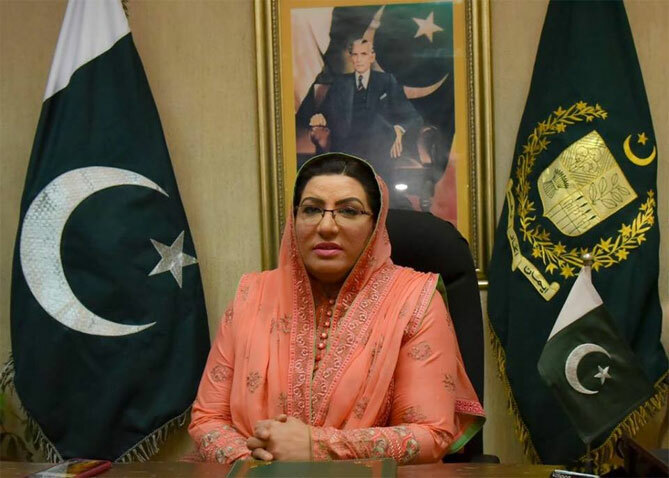 The Foreign Minister said that the he is expecting a telephonic call from Dutch Foreign Minister this evening in which he will clearly express the sentiments of the nation on the blasphemous cartoon competition being conducted by a Dutch politician. He said this is the matter of humanity and we should not allow the humanity to get divided. He said the act of a Dutch politician has hurt the sentiments of not only Pakistani nation but the entire Muslim Ummah. He said no words are sufficient to condemn this detestable act. He said the flag bearers of freedom of expression should show similar sensitivity and concern to the act, the way they showed on the matter of Holocaust and the Black people of the US. He said their indifference will only fan intolerance and religious extremism. Earlier, the House held discussion regarding the continuous display of abusive and blasphemous material against Holy Prophet Hazrat Muhammad [PBUH] on the internet. Leader of the House Shibli Faraz suggested a committee be constituted to discuss the way forward as to how the matter could effectively be raised at the international forums. Other members said that Pakistan Telecommunication Authority should take concrete steps to block such websites that are attacking the personality of the Holy Prophet. They said being Muslims it is our collective responsibility to ensure the sanctity of the Holy Prophet. They said that the FIA locate the persons involved in uploading of profane content on the internet. The members also strongly condemned the planned blasphemous cartoon competition in the Netherlands. They said that this is not freedom of expression but a detestable act to hurt the sentiments of Muslims. They said the holy Prophet gave the message of peace and those trying to desecrate his personality are the terrorists and they are bound to bite the dust. They said the Muslim rulers should fulfill their responsibility and cut off economic and diplomatic ties with the Netherlands. The House will now meet again tomorrow (Wednesday) at 11 in the morning.